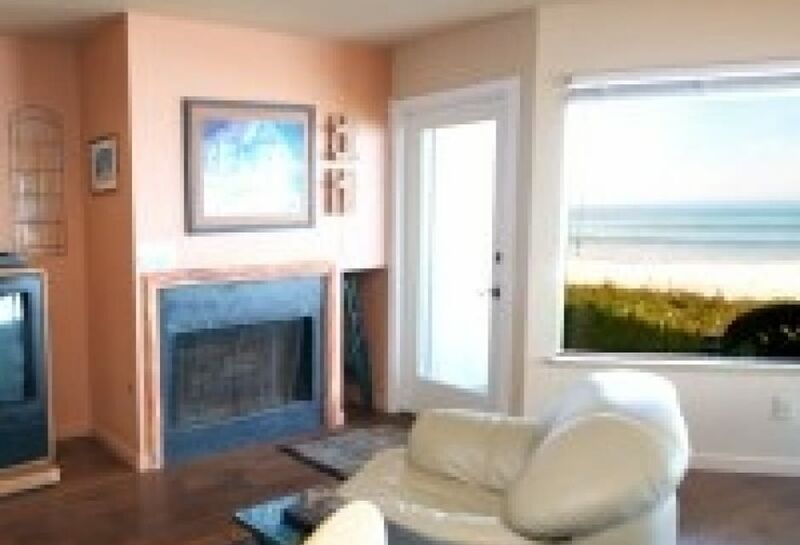 Great vacation condo located on the bluff overlooking San Simeon Beach. This is an ideal location if you want to visit San Simeon's Hearst Castle. 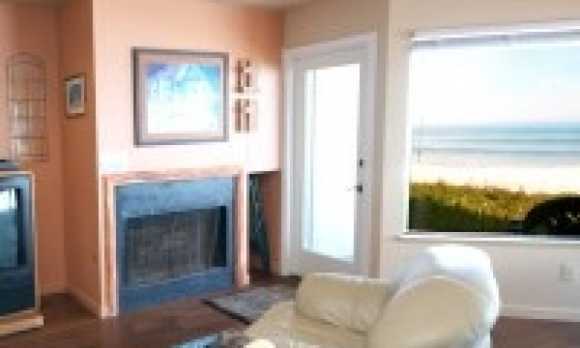 It is also very close to picturesque Cambria, which is known for great restaurants, shopping and charm. The gateway to Big Sur, it is perfect if you plan on traveling up scenic Highway 1. This vacation condo has steps to the beach right out the back door, easy access for long romantic walks on the sand. 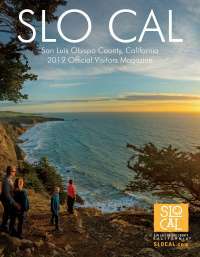 You are within a short stroll to the restaurants and shop in San Simeon. This is a great location for lots of activities or non-activity.